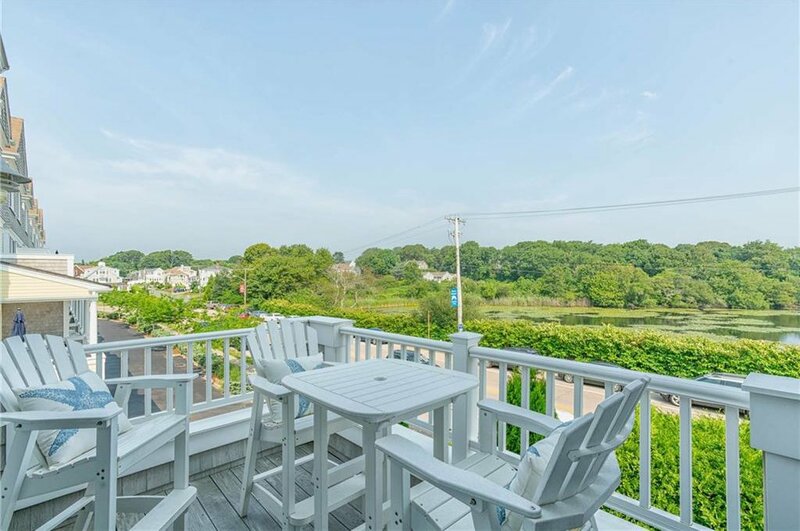 Escape to this casual-chic beach retreat with oceanfront vibes and wow-worthy views. 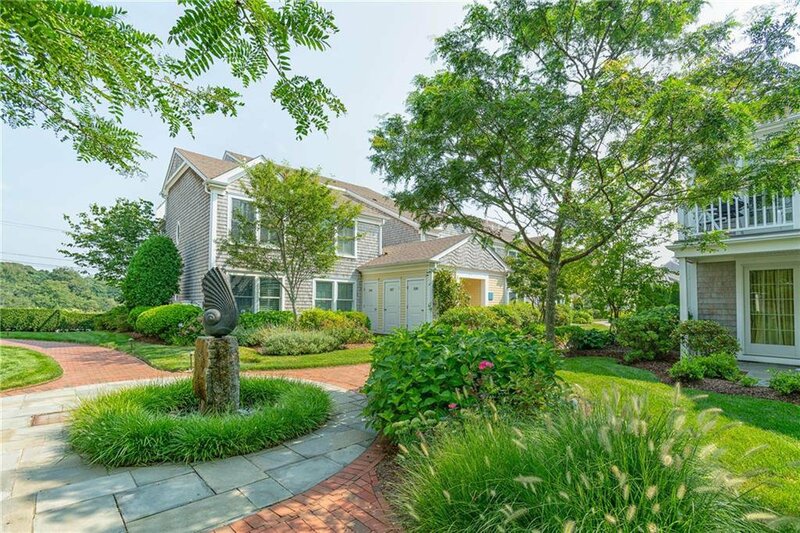 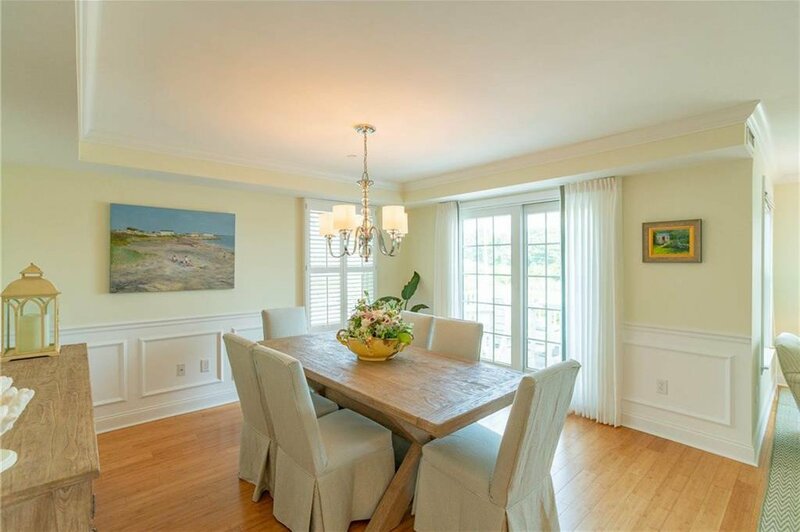 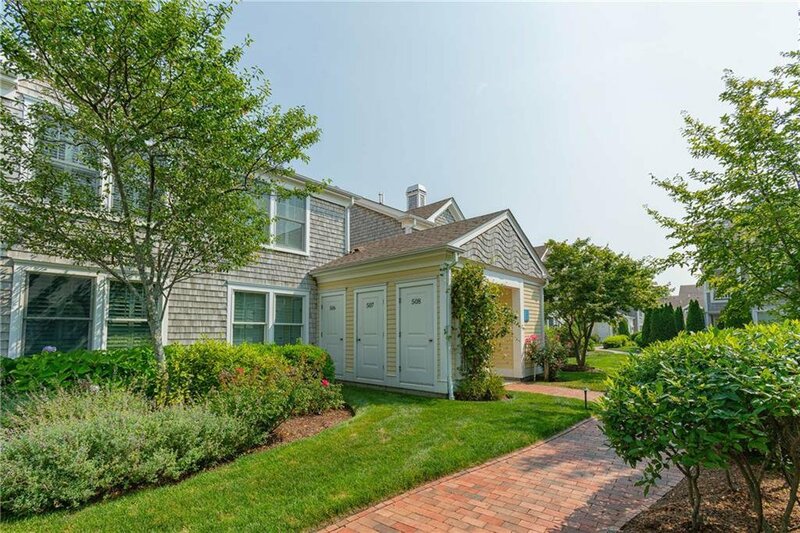 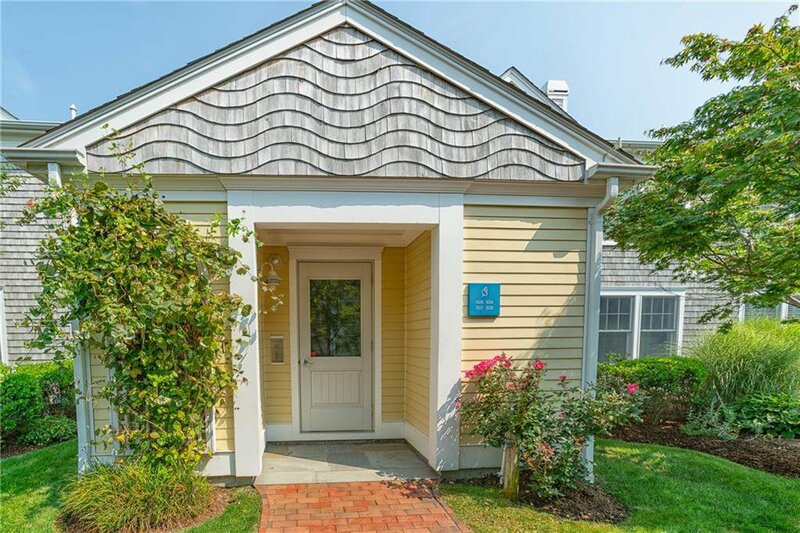 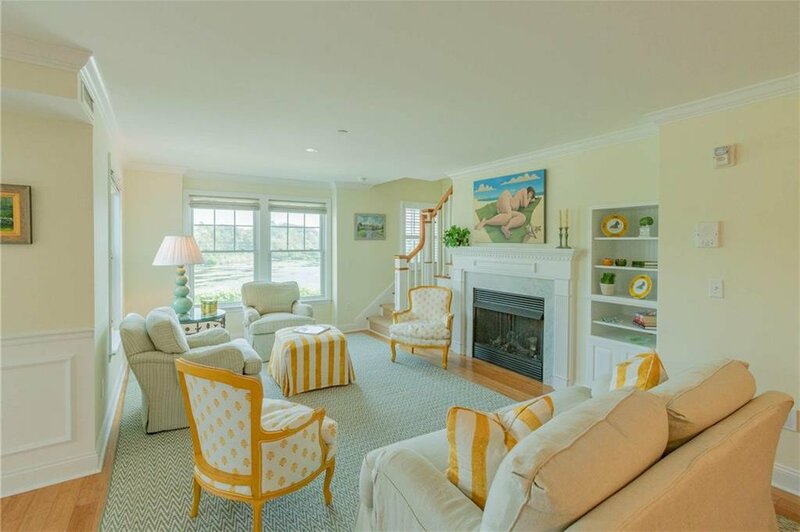 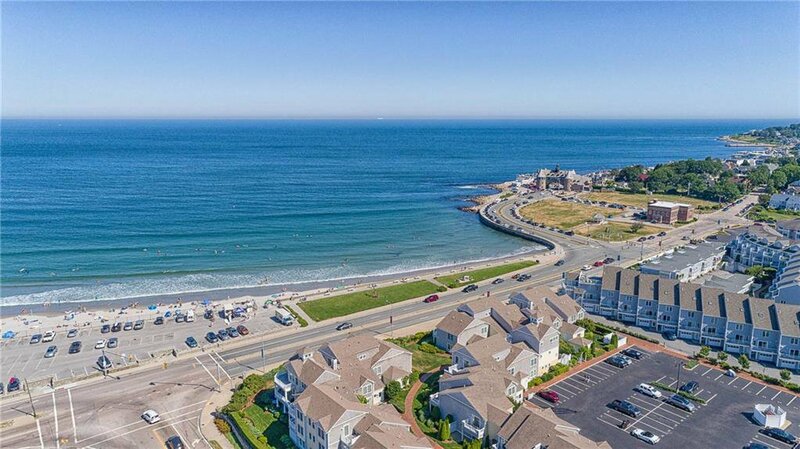 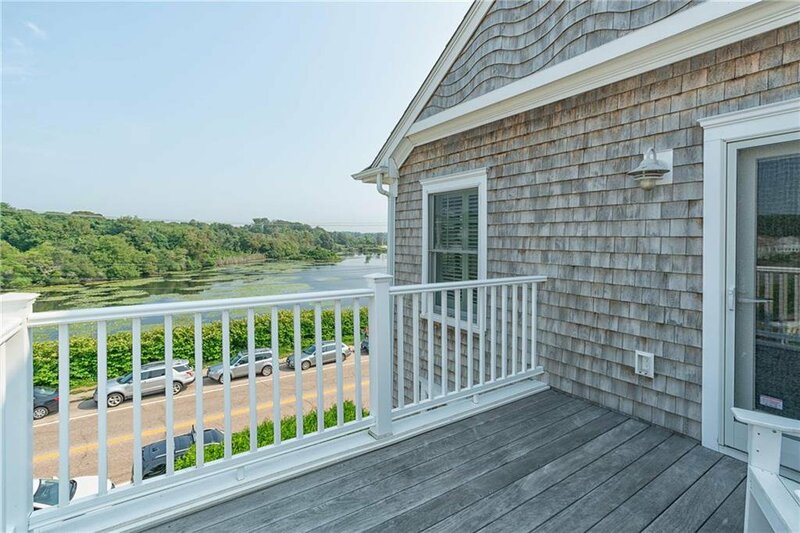 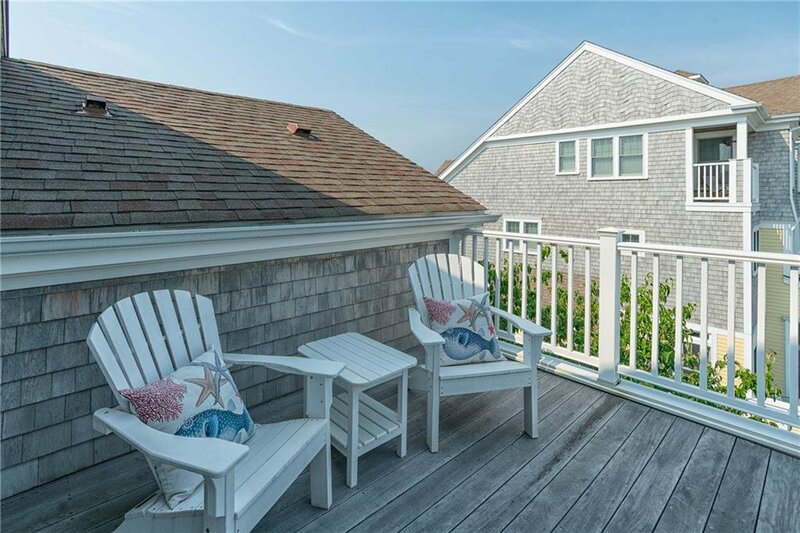 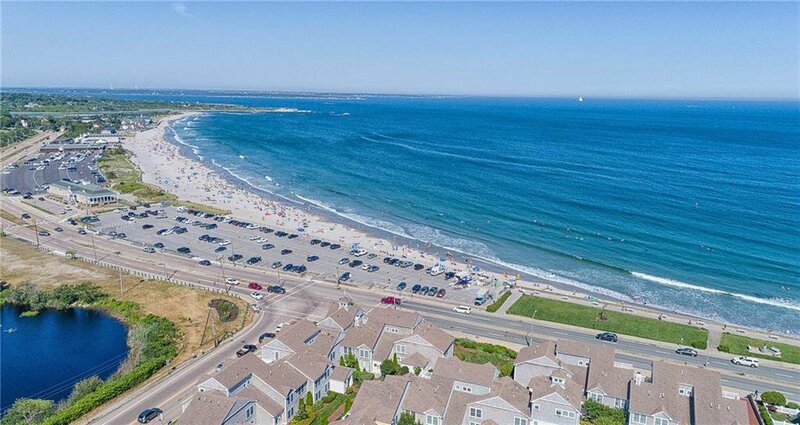 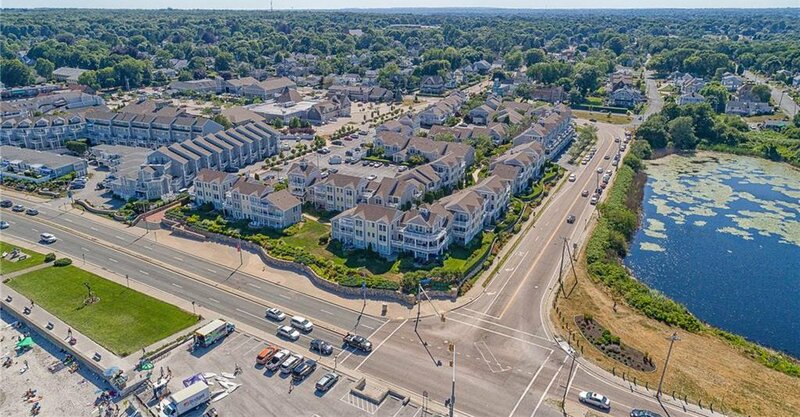 This spacious, open and airy 3 bedroom, 3 bathroom home at the ultra-elegant Surfside is located in the heart of Narragansett Pier, steps from the ocean, and boasts fabulous flow, two premium parking spots and coastal charm. 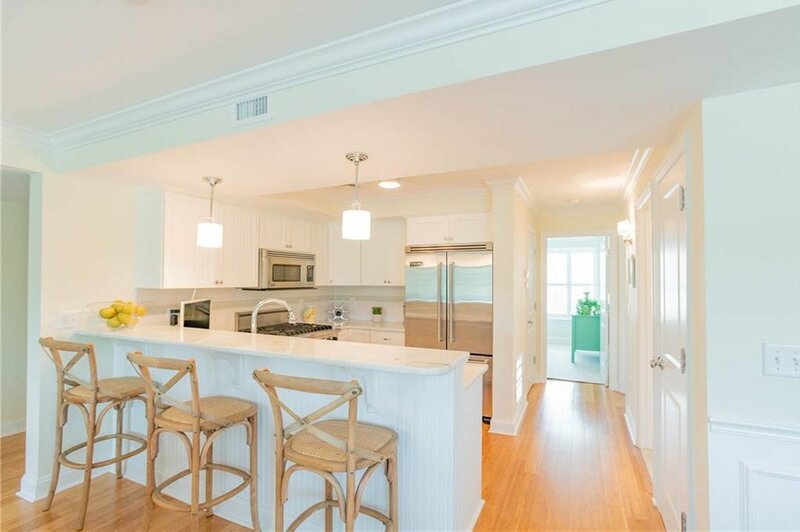 Gleaming hardwoods and bright light flood the open-concept, pro-style kitchen, family & dining room that leads to the first of two dreamy decks overlooking lush lily ponds and impeccable grounds. 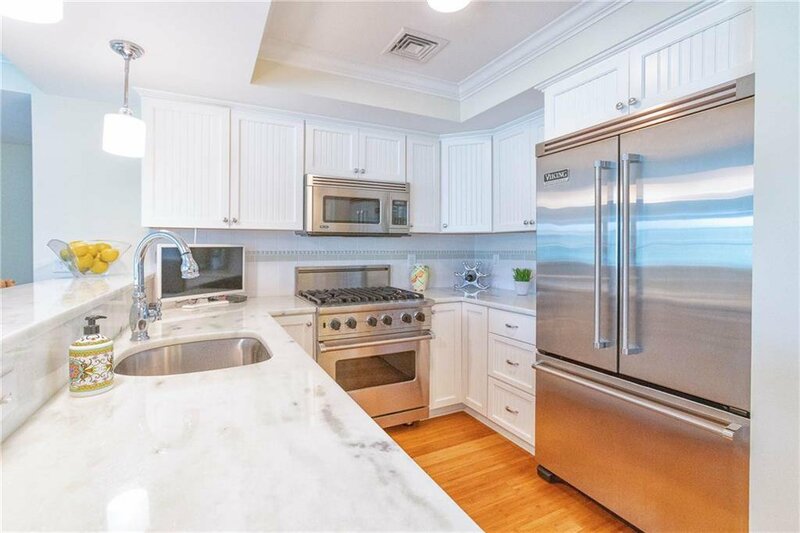 Clean natural textures, warm white touches and marble accents are a cool compliment to the sky-blue views. 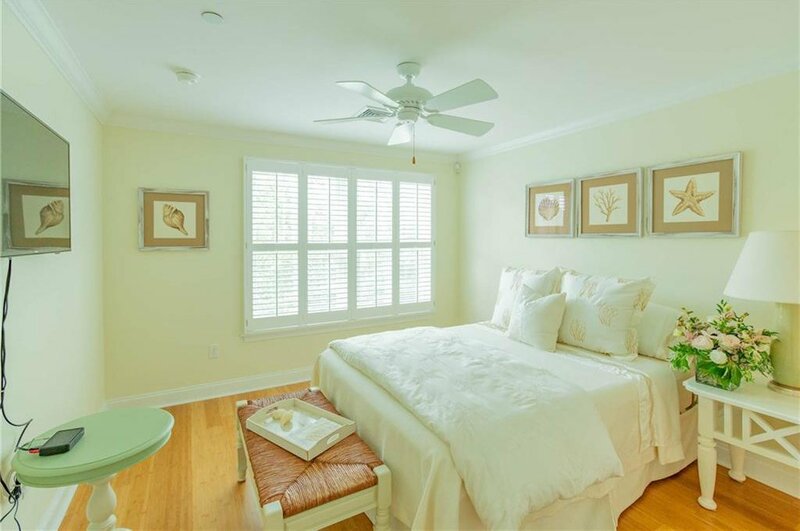 The master bedroom with elegant full bath ensuite is made for rest & relaxation. 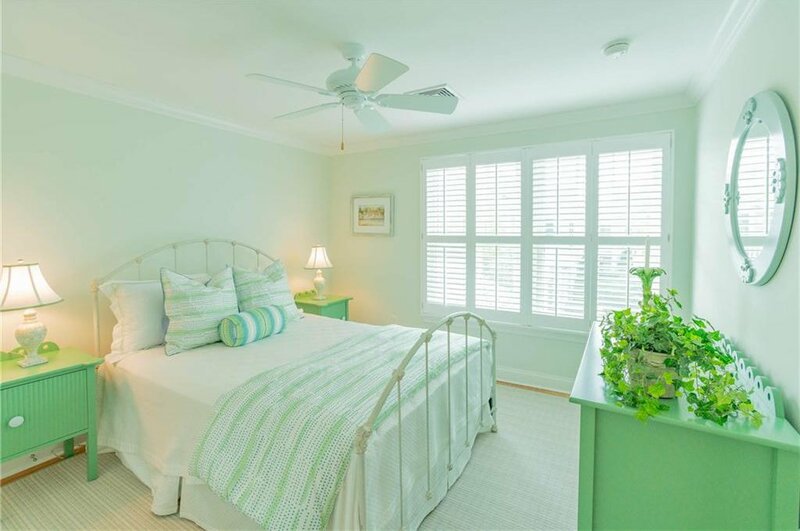 The additional bedroom is washed in watery hues & soothing shades and has stylish storage. 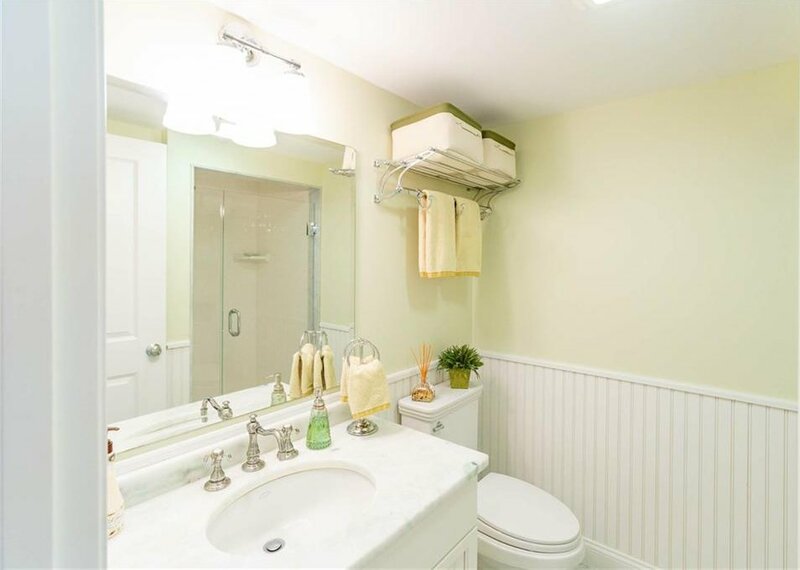 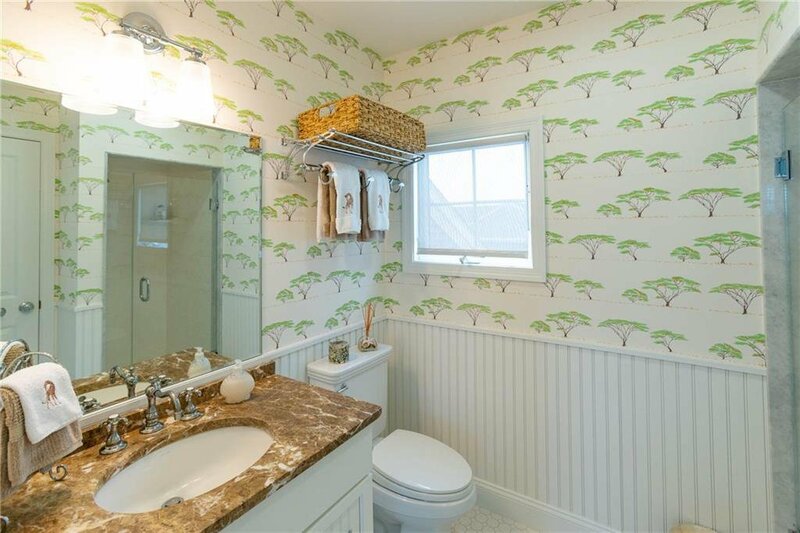 Upstairs is a separate soothing oasis for a third bedroom or bonus room or sunny studio with yet another ensuite bath. 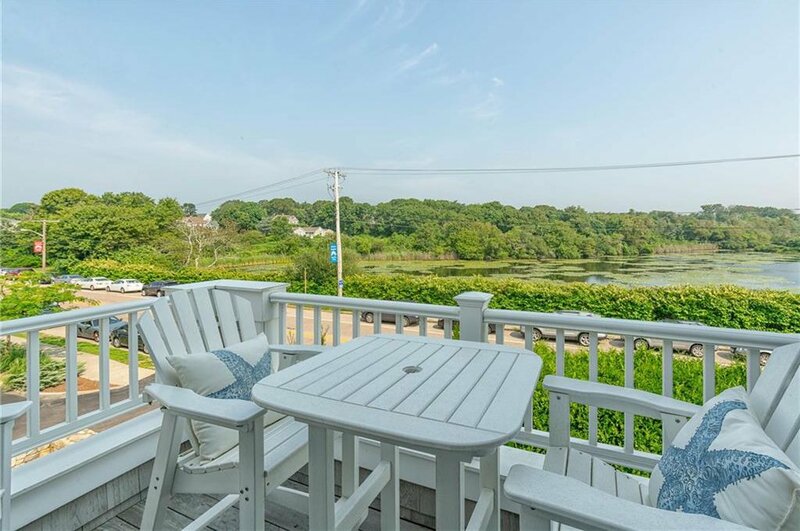 A second outdoor deck overlooks the peaceful pond plus offers a peekaboo beach view. 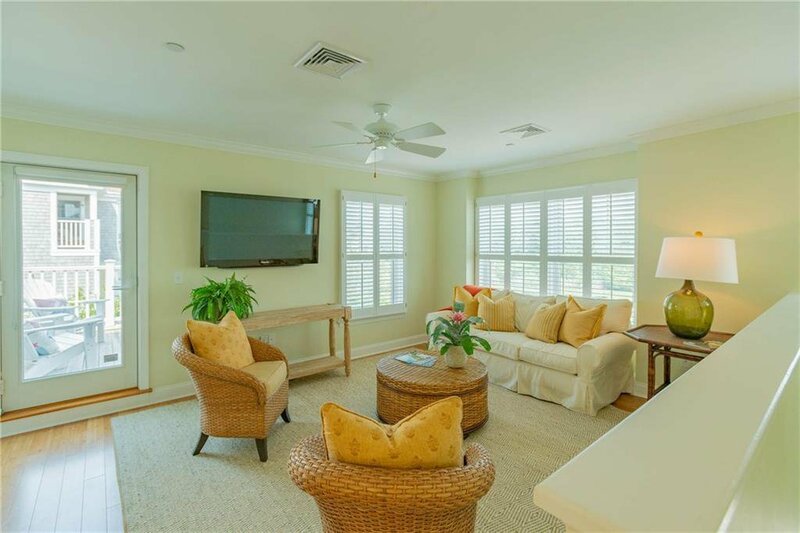 A turnkey summer house or comfortable year-round residence, Surfside offers easy elegance and every convenience, including a full-service gym, ample storage and a low-maintenance lifestyle. 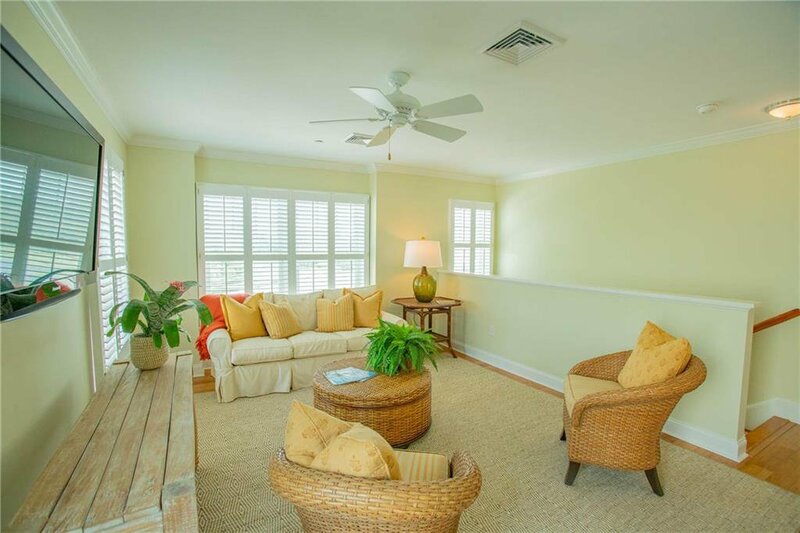 A short stroll to top shops, beachy cocktails and trendy eateries, Surfside is also a Green Building Award Winner and is recognized by the National Association of Home Builders. 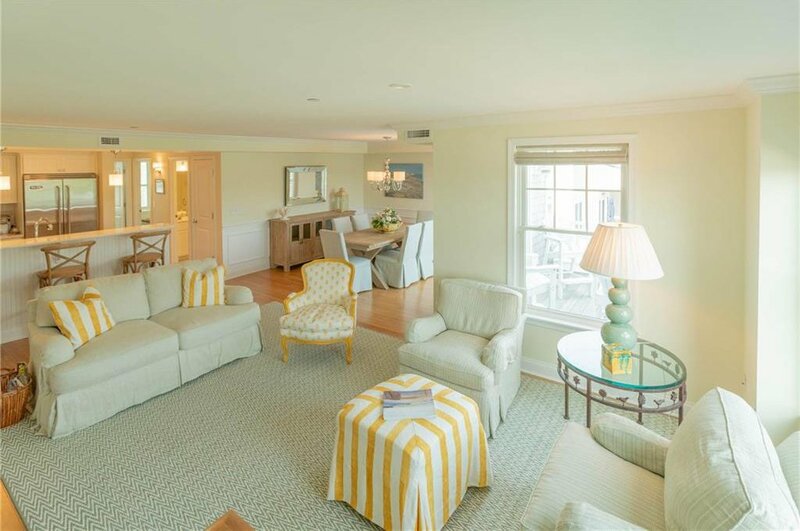 Idyllic sunsets, al-fresco energy and oceans of opportunity await at this graceful curated getaway.